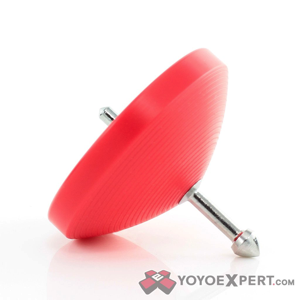 YoYoExpert Blog & Yo-Yo News – Koma Spin Top Restock and New Colors! 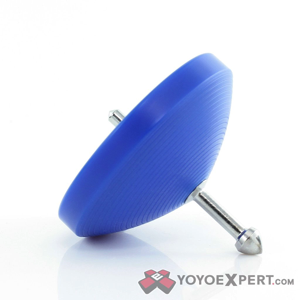 Koma Spin Top Restock and New Colors! 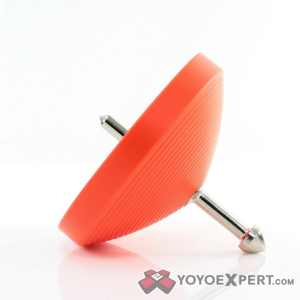 This is a traditional Japanese Koma Spin Top was developed by our friends at SpinGear! The body is machined from durable Delrin plastic and fitted with a steel tip. The unique tip shape offers superior string manipulation and with a weight of 37g it is very easy to control. 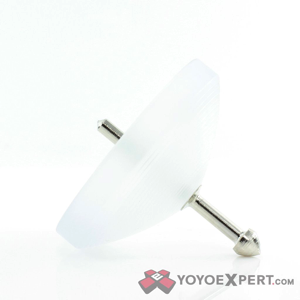 KOMA SPIN TOP AVAILABLE HERE! The Spingear MOZU Spin Top!